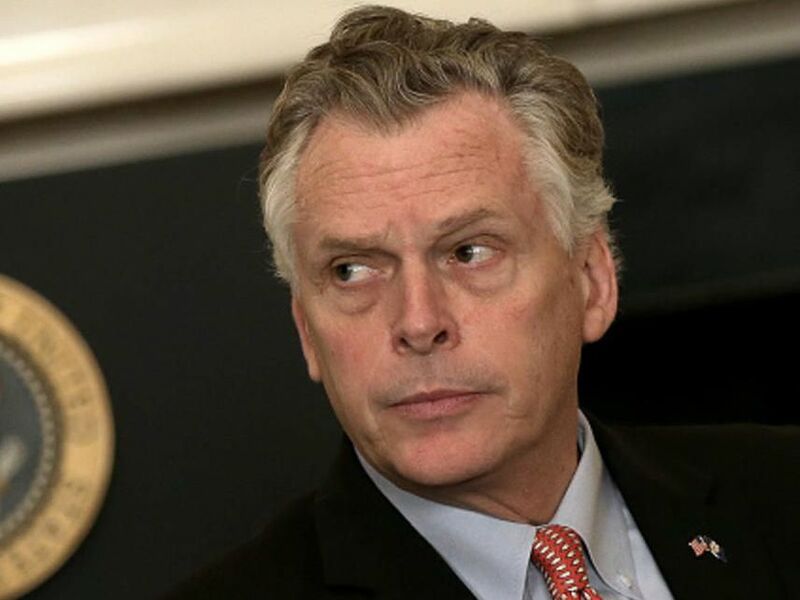 RICHMOND, VA (WWBT) - A Democrat and former CIA officer announced on Monday that she is running for the Congressional seat currently held by Republican David Brat. Abigail Spanberger is expected to face four other Democratic women for the nomination next June. 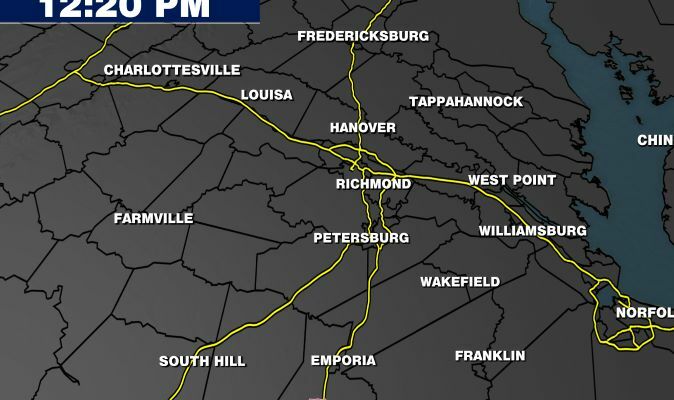 The 7th District includes parts of Hanover, Henrico, and Chesterfield counties. 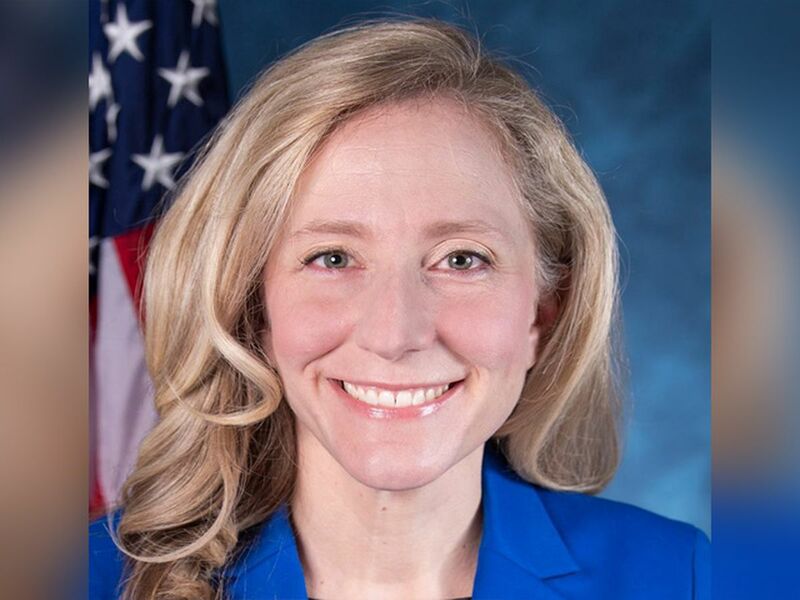 Abigail Spanberger grew up in Short Pump, attended JR Tucker High School and the University of Virginia, and moved back to Western Henrico with her family a few years ago. She worked first with the U.S. Postal Inspection Service, investigating money laundering. Then she worked for many years in Washington, D.C., California, and Europe as a CIA Operations Officer, where she says she would collect intelligence on foreign relations and submit reports for our policy makers. Spanberger says those skills make her especially suited to deal with foreign relations as a congresswoman. She says her history in public service and seeing bipartisan squabbling in Congress compelled her to run. Her top priorities, she says, would be economic security through job creation, education to enable students to obtain those jobs, and national security. "My top priorities would be economic security, and how that relates to education. My goal will be to have the constituents in the 7th District have job prospects and have a job that allows them to put food on the table for them and their families. But that starts with making sure they have the education necessary that when they graduate high school or technical school or university, they can have those jobs," Spanberger explained. 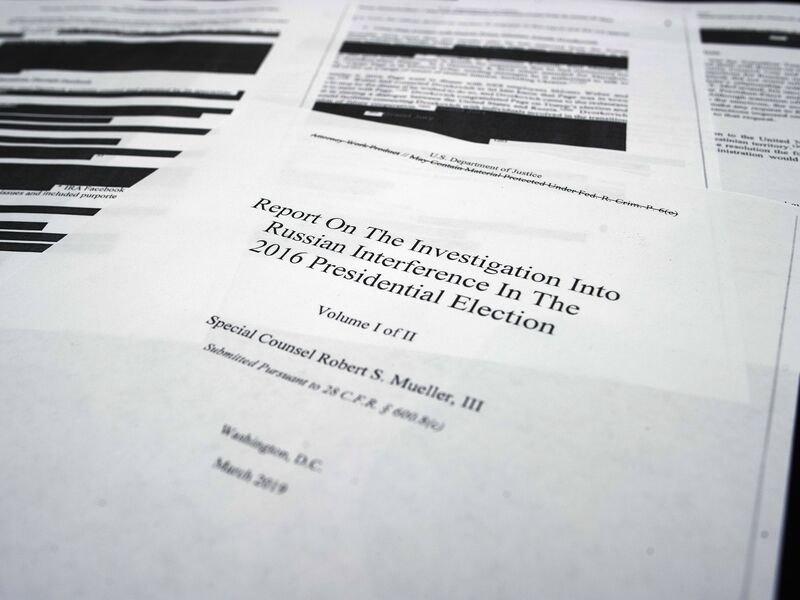 On her priority of national security, she added, "With my background serving domestically and abroad, protecting our community in law enforcement, protecting out nation, as a CIA Operations Officer, it's important to me that someone who understands what's happening in this realm has a voice and can participate in those conversations." The people of Virginia's 7th District have a representative in Congress who fights for them and takes the hard votes our country needs to get us back on the right path to economic prosperity for all. Dave is keeping his promises, and doing what he said he would do. He is hard at work to deliver tax reform that will put more money in people's pockets so they can pay the bills, passing a budget that stops mortgaging our children's future, and finding a healthcare solution that offers real affordability and portability. When the time comes to campaign in 2018, Dave welcomes the debate with his liberal opponent over the proper role of government in our lives. Spanberger is expected to face Democrats Eileen Bedell, Kim Gower, Janelle Noble, and Helen Alli in the primary in June. The election for the 7th District Congressional seat will be in November 2018.